I'm going to be running a giveaway on my blog really soon I'm just building up some good products for it first. 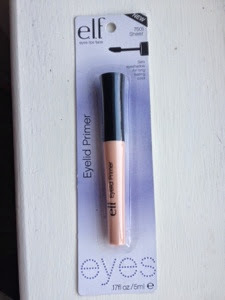 This week was the 10th birthday of ELF and they did a blogpost on their top ten bestsellers. Follow me on twitter @clareken86 and on bloglovin sparkleblossombeauty .